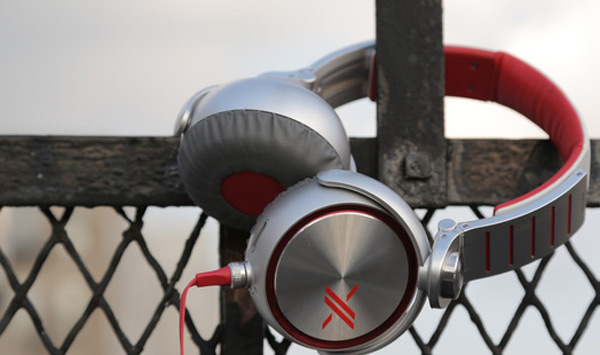 Sony X Headphones: X-Factor or Tech Factor? When I think of X-Factor, I think of the mutant heroes in the Marvel Universe, not the Simon Cowell’s American Idol knock-off. Sure, Havok can’t belt out any tunes, but he can disintegrate your with his plasma blasts. 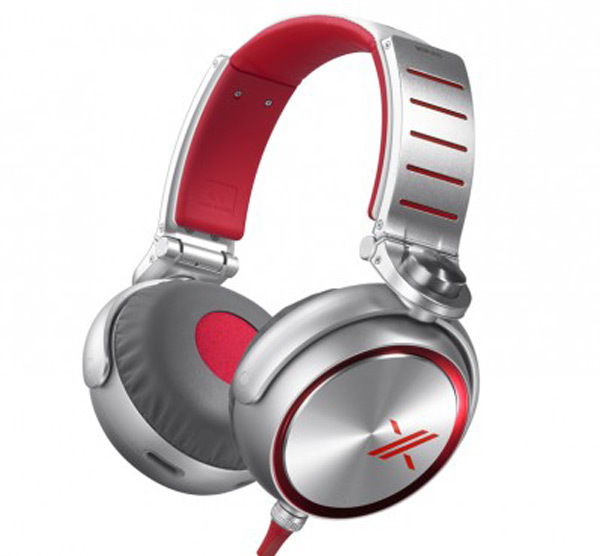 That being said, these new Sony headphones look good, tech-wise, if you can get past the X-Factor branding. 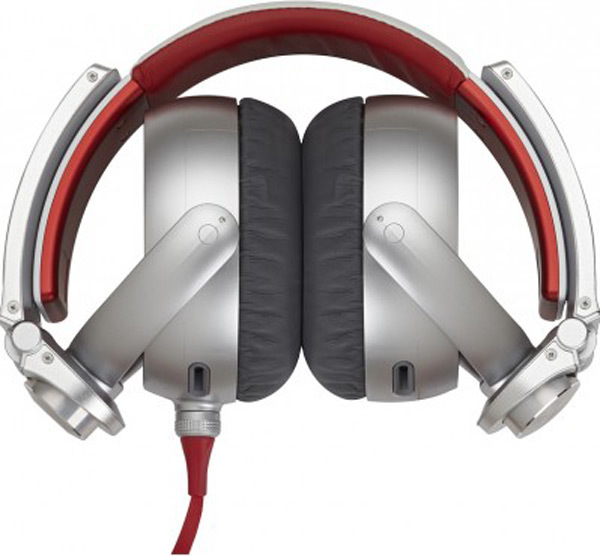 The Sony X Headphones are aimed at the audio enthusiast market. Despite the X-Factor tie-in, their design is striking and eye catching, and I’ve heard that they are very comfortable to wear for long hours. Naturally, after some time, you’ll probably get the sweaty-ear syndrome, but that can’t be avoided with full-size headphones. They have 50mm drivers that will deliver a powerful bass directly to your ears. They offer a very wide frequency response range froms 3 to 29,000 Hz and the sensitivity is 106 dB/mW. They also offer an in-line microphone and remote control for use with iOS devices. The headphones fold up pretty neatly for traveling, though if you are looking for active noise-cancellation, you’ll need to look elsewhere. The Sony X headphones will be available starting September 27th for $300 (USD).